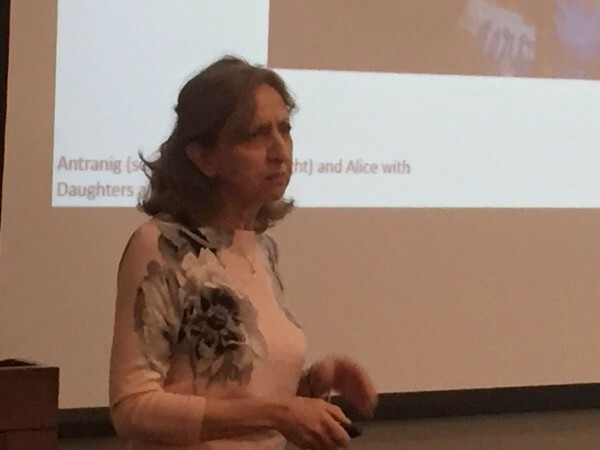 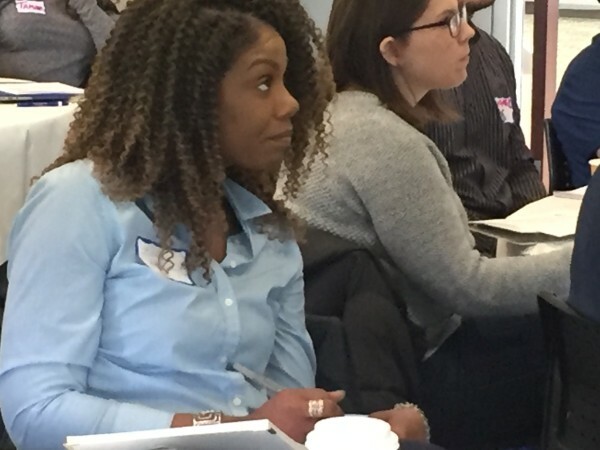 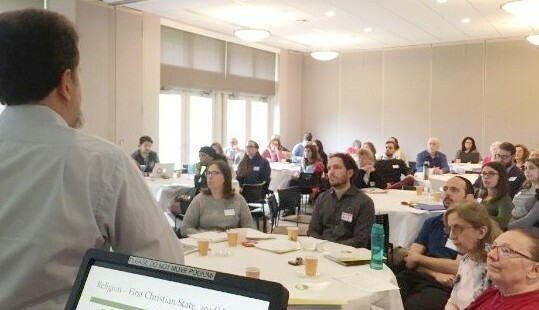 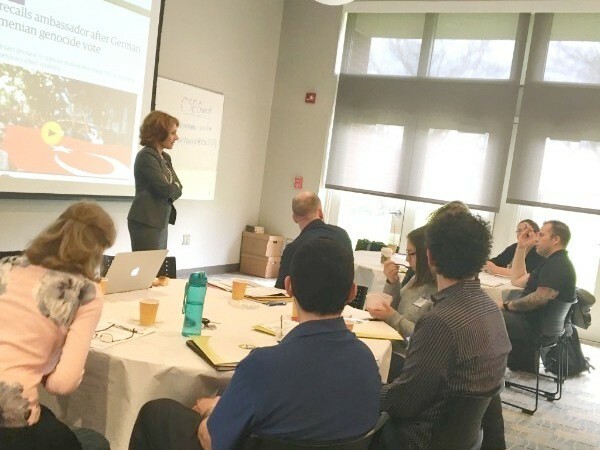 April 30, 2018, Morristown, NJ – GenEd provided a full-day workshop for New Jersey teachers at the Center for Holocaust and Genocide Education at the College of Saint Elizabeth. GenEd Executive Director, Roxanne Makasdjian, led the workshop, discussing the significance of genocide education today and the Armenian case. 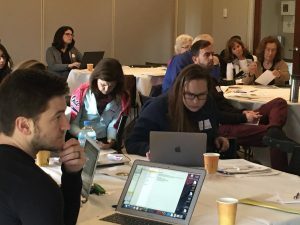 Social studies teachers from the Morristown, NJ area received numerous classroom resources, lesson plans and videos. 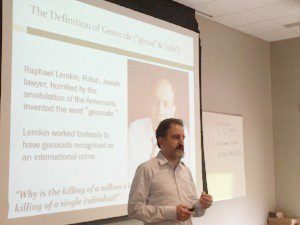 Dr. Dikran Kaligian delivered sessions on the history of the Armenian Genocide and on the forms, methodology, and legacy of genocide denial.